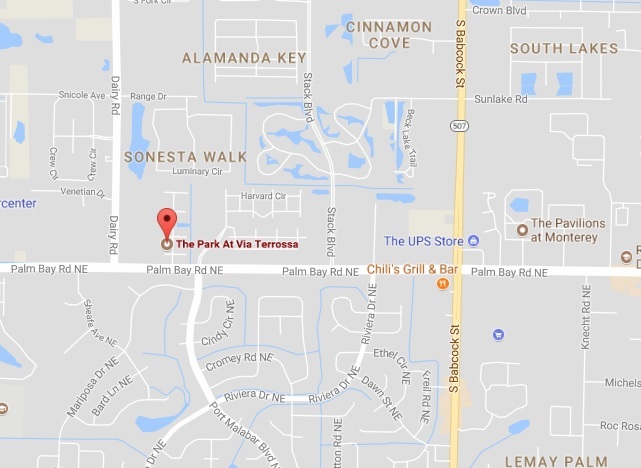 MELBOURNE, Florida - The Melbourne Police Department has released the identity of the man who was shot and killed Thursday morning in the parking lot of the Park at Via Terrossa apartment complex in Melbourne, Florida. 9-1-1- callers advised that they heard a gunshot in the parking lot and saw a white male victim lying on the ground who appeared to have a gunshot wound to the neck. Shortly after the shot was heard, a gold SUV, being driven by a black male was seen leaving the parking lot. Police say that the connection between the vehicle driver and the victim is unknown at this time. The victim, identified as 20-year-old Devon Sannito-Griesi succumbed to his injuries and was pronounced deceased after being transported to the hospital. The Melbourne Police Department is currently investigating this incident and if you have any information, police ask that you please call Crimeline at 1-800-423-TIPS (8477).